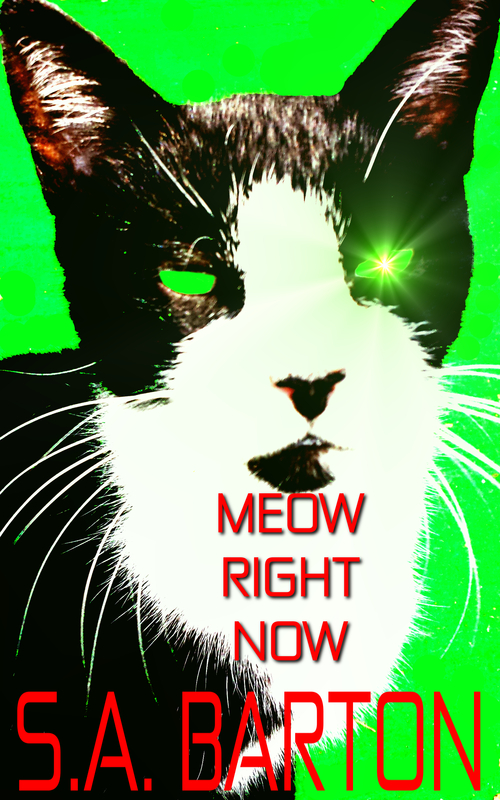 Meow Right Now is available on Smashwords. Right Now. Meow. This is my fifty-sixth title published on Smashwords. It’s 5117 words long, which is only 117 words longer than my upper limit for 99 cent stories. I decided not to be nitpicky and leave it at 99 cents. Did I mention it’s just ninety-nine measly cents? Buy it and curl up with a nice Ancient Cat of Power story. Those are always fun, I think. The Evolution of iPhones, The Futuristic iPhones!